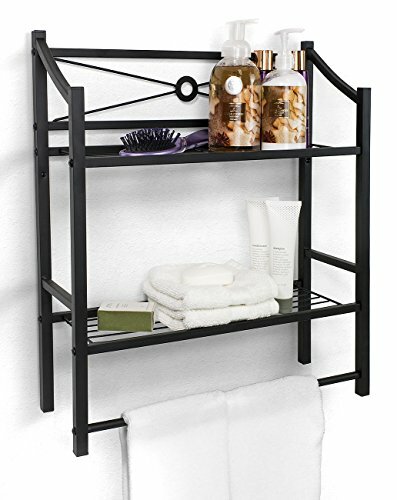 Maximize your space with the Sorbus Bathroom Storage Shelf. Create a stylish space to store and display bath essentials. With just the right touch of convenience, this stand features two decorative shelves and a handy towel bar. Each tier is perfect for displaying basic necessities or showing off luxury bath products. The Towel bar provides easy access for hanging wet or dry towels while keeping your bathroom clutter free. Whether freestanding or mounted to the wall, this stand looks attractive in any corner of the home. 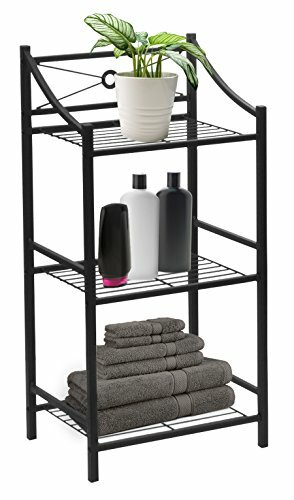 Enjoy style and function in the bathroom, laundry room, closet, or anywhere storage is needed. Use as a bathroom saver shelf for basic vanity essentials or to welcome overnight guest with 5 star amenities that rival a luxury hotel! 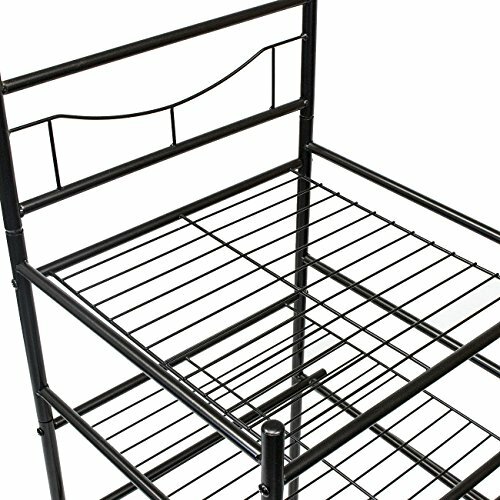 The storage shelves are sturdy enough to accommodate fresh towels, toilet paper, baskets of shampoo, lotion, soap, magazines, flowers, or candles. For a sophisticated look, neatly stack folded towels on the open shelves or hang them from the towel bar to keep them within reach after washing hands. In the laundry room, store detergent, dryer sheets, supplies, and more for an effective laundry station. The possibilities are endless! A space-saving design allows for a wall mounted or freestanding display in one convenient place. Great for compact spaces. The perfect solution for bathrooms with pedestal sinks where counter space is limited. Complements most décor. 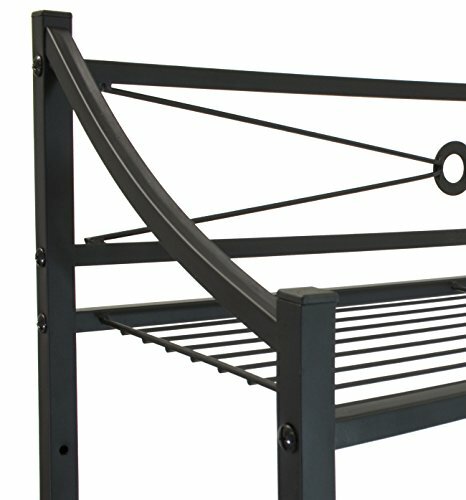 Made of steel with powder coated finish. Hardware and Assembly Instructions INCLUDED.